Cairn holds a 20 percent share in the licensing rights to the exploration of the Boujdour Maritime area, off the shore of Western Sahara. This contract is shared by the Moroccan government, Office National des Hydrocarbures et des Mines (ONHYM), which holds 25 percent, and Kosmos Energy, which holds 55 percent. Cairn, “Who We Are,” http://www.cairnenergy.com/index.asp?pageid=2. 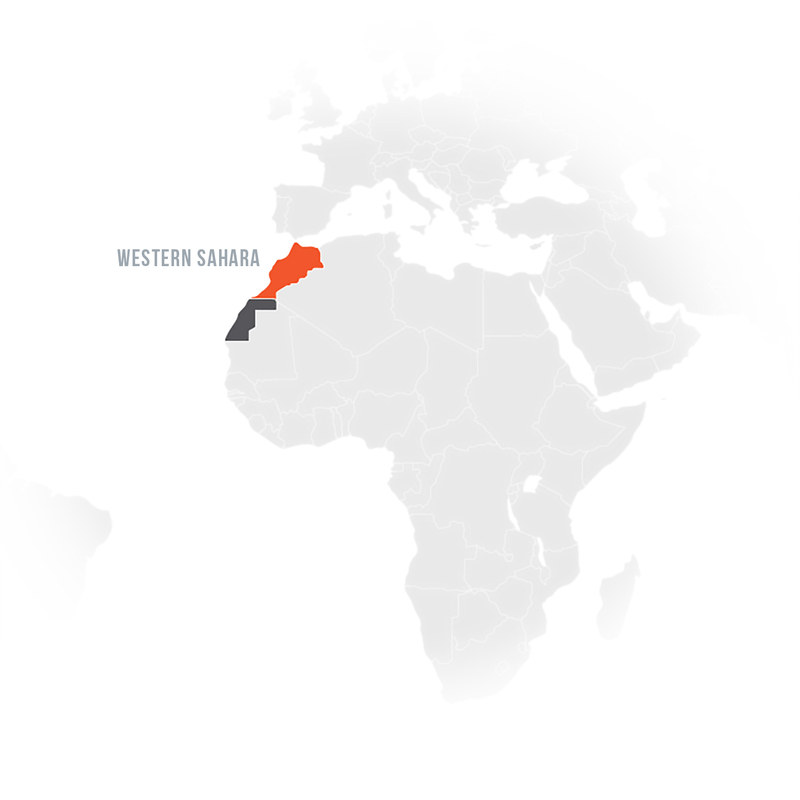 Western Sahara Resource Watch, “Cairn and Kosmos Applying for New License in Occupied Western Sahara,” April 18, 2016, http://wsrw.org/a105x3446.